In a Tuesday morning tweet, Metro congratulated Caps forward T.J. Oshie on Monday night's victory and hinted at honoring the 31-year-old in a commemorative fare card. WASHINGTON — One of Metro’s faithful riders may end up with a commemorative SmarTrip card — if he brings home the Stanley Cup. In a Tuesday morning tweet, Metro congratulated Caps forward T.J. Oshie on Monday night’s victory and hinted at honoring the 31-year-old in a commemorative fare card. Hey @tjoshie77! Congrats on an amazing win! Bring home the #StanleyCup and we’re gonna make a commemorative smartrip card in your honor! Oshie and Matt Niskanen have been spotted riding the Metro twice in the past three days. 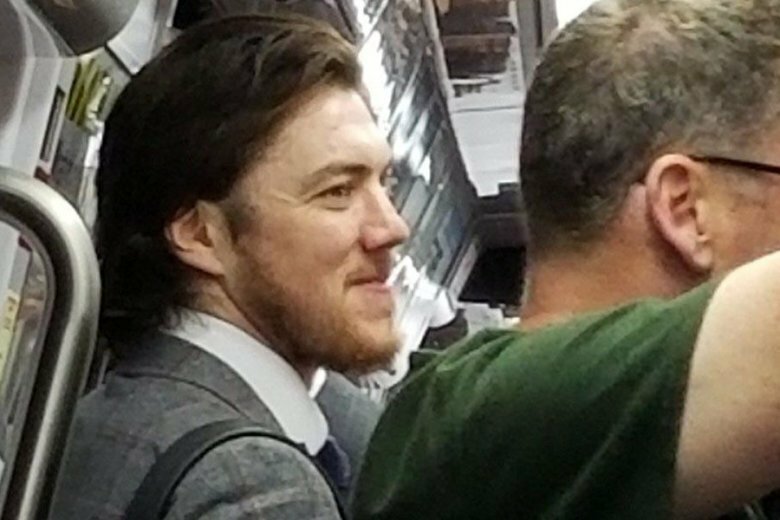 Oshie rode the Metro before Monday’s game and even stopped to fill up his fare card, because he didn’t have enough money stored on his SmarTrip card. Oshie scored in the first period during Monday night’s game and Caps defeated the Vegas Golden Knights 6-2. As the Caps locked in a 3-1 lead in the Stanley Cup Final Monday, an Oshie-themed SmarTrip card may soon be in the horizon. Game 5 will take place Thursday at 8 p.m. in Las Vegas. 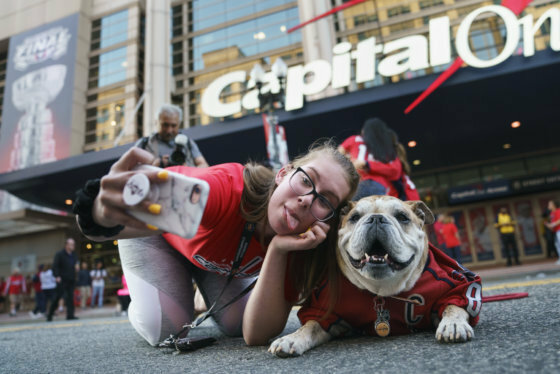 Washington Capitals fans were “rockin’ the red” and rockin’ to Fall Out Boy outside Capital One Arena. See photos and videos of the festivities.